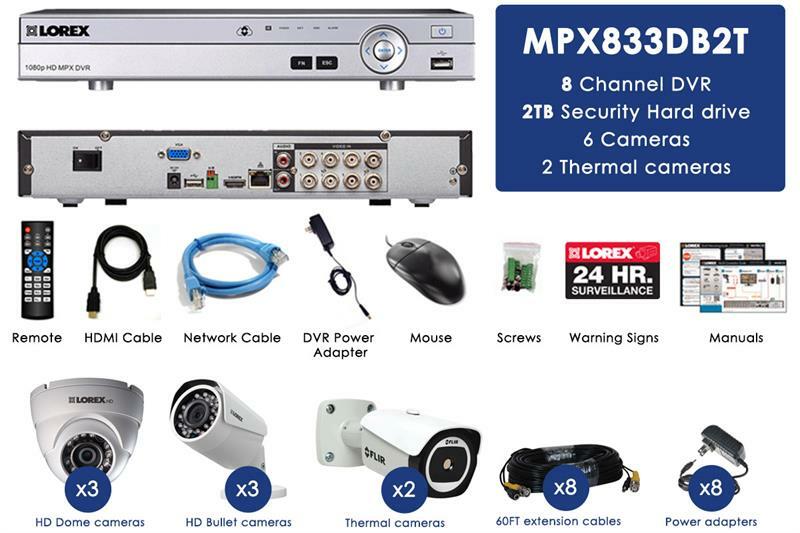 Take your security to the next level with this versatile bundle featuring 3 LBV2521B Bullet Security Cameras, 3 LEV2522B Dome Security Cameras, and 2 FLIR TCX Mini Bullet Thermal Cameras. New to the Lorex product line, the FLIR TCX Thermal Camera gives you the advantage to see minute differences in heat that are invisible to the naked eye. 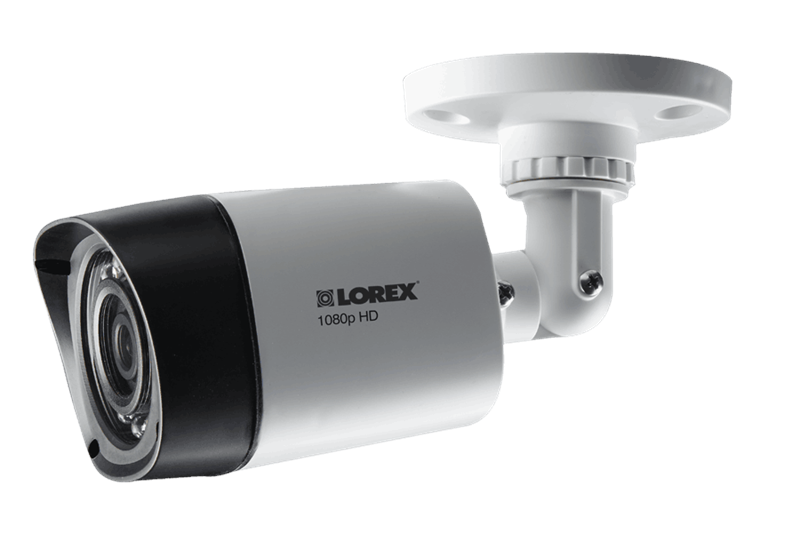 Remain one step ahead of potential intruders with Lorex’s best-in-class 1080p HD image resolution and FLIR’s high-powered thermal imagery. 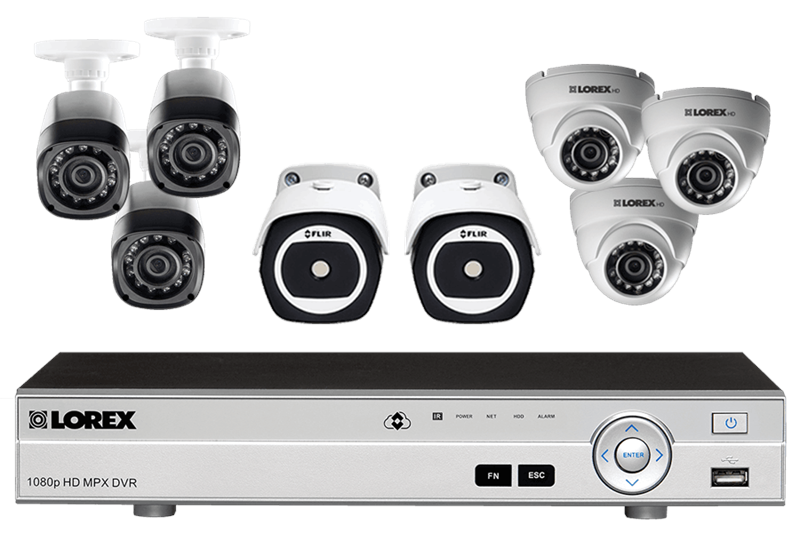 In this bundle, you will receive six top-of-the-line security cameras. 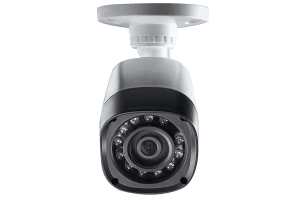 Integrated with a true high definition 1080p image sensor, the 3 LEV2522B Dome Security Cameras and 3 LBV2521B Bullet Security Cameras represent the cutting-edge of analog HD. 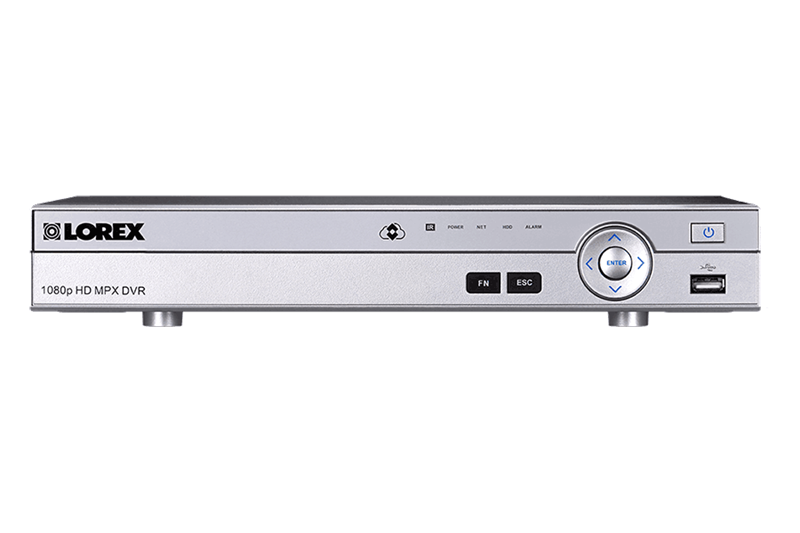 Using a standard coaxial cable that can be extended up to 800ft (244m) from the DVR, your security cameras produce smooth on-screen movement and crystal clear images as lifelike as life itself. 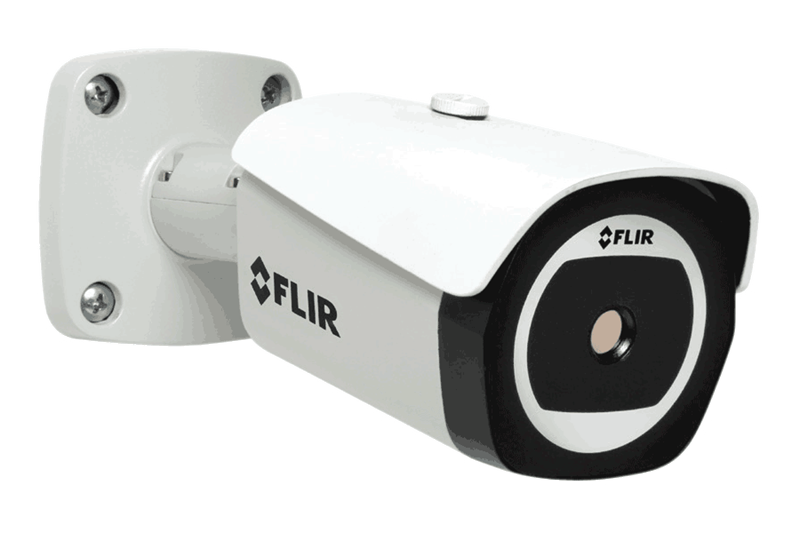 Alongside your best-in-class HD security cameras are 2 FLIR TCX Mini Bullet thermal security cameras. By constructing images from heat energy, thermal imagery complements your security system perfectly. Equally useful day and night, thermal cameras can penetrate through obstructions such as smoke, dust, modest foliage and light fog. Learn more about thermal imagery. Thanks to the high performance Video Motion Detection (VMD) of the FLIR TCX Mini Bullet Thermal Camera, only moving heat patterns (typically emitted by people or animals) will trigger the alarm. By being able to ignore moving branches or things caught in the wind, high contrast thermal imaging results in a dramatic reduction of false alarms. With its ability to penetrate through atmospheric conditions more efficiently than visible light, high contrast thermal imaging provides you with excellent long range vision. By sensing heat patterns that cannot be disguised, the FLIR TCX Mini Bullet Thermal Camera can detect and warn you of potential intruders as soon as possible so you have more time to react and respond. Introducing a new innovative solution for viewing your security system over the internet. With no recurring fees and a simple 3-step set-up, the free FLIR Cloud™ App enables you to take complete control of your entire security system from your mobile device. Simply download the free app for iPhone®, iPad® or Android™, scan the DVR’s QR code, and you’ll be viewing and managing your security cameras in minutes. Never miss a moment, even during the darkest hours of the night. 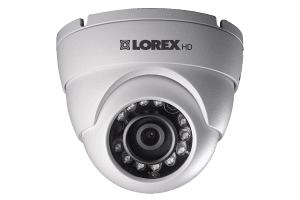 Combined with your 2 FLIR TCX thermal cameras that already see as well at night as they do during the day, the high-powered infrared (IR) LEDs within your 3 Dome and 3 Bullet security cameras will have you protected around the clock. 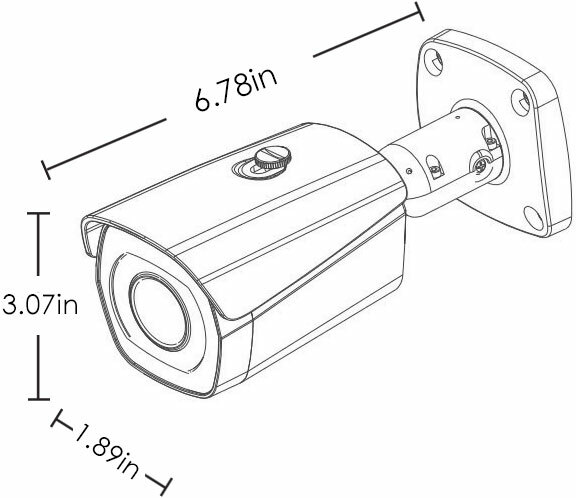 Each of the cameras in this bundle are manufactured with an IP66-rating, allowing for both indoor or outdoor applications. The fully weatherproof polycarbonate exterior protects against all types of weather and violent acts of destruction. 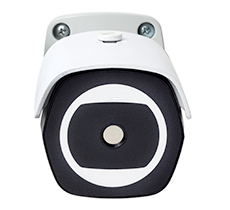 Their compact design is business and residential friendly to ensure they can be placed wherever you need them most. 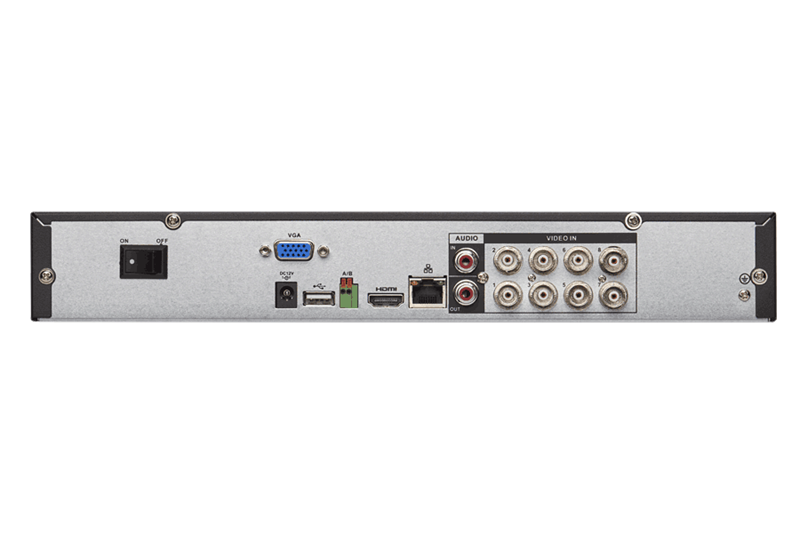 The included LHV2000 Series DVR utilizes a massive 2TB hard drive to store recorded footage. 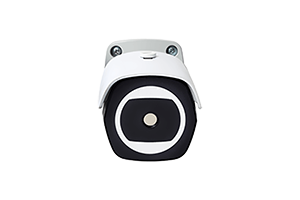 Designed for security surveillance, a hard drive such as this can retain weeks, if not months of recordings. To maximize the amount of space available, there are customizable options such as recording resolution, scheduled recording timespans and triggered motion recordings. More reliable than visible cameras, high-contrast thermal imaging results in a dramatic reduction in false alarms.